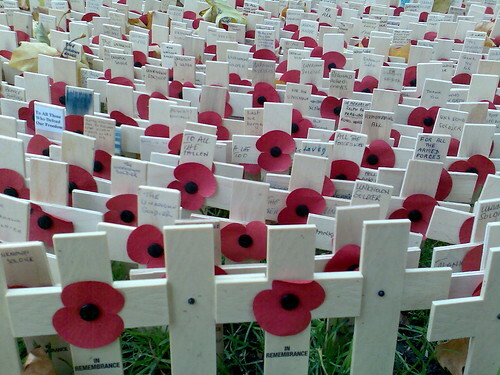 Today is Armistice day. On the eleventh hour of the eleventh day of the eleventh month we remember those who have fought in conflict and died or suffered terrible injury. It is traditional to remain silent at 11am to reflect on the sacrifice made by the military to ensure our way of life is preserved. Many have encouraged that silence to also be reflected online, particularly asking for the constant chatter on Twitter to be stopped for two minutes. Some have asked for Twitter themselves to shut down the service for two minutes, though this seems to be an obvious non-starter. Not only does it not appreciate that it’s 11am at different times in different countries, but it’s not the case that every single nation shares this tradition. But the argument on both sides for and against an online silence is getting louder. Several people suggested that we should just be silent at 11am. But some others questioned the nature of how this enforced silence by some users on others could actually work in practice – even if they supported the principle of it.